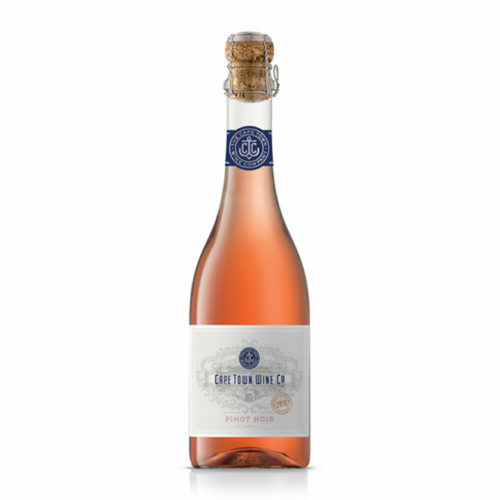 Methode Cap Classique (MCC) refers to sparkling wines from Cape Town made according to the traditional French method (methode champenoise) – which refers to a second fermentation to achieve millions of sparkling bubbles as opposed to impregnating the wine with CO2 as is done in the case of sparkling wine. 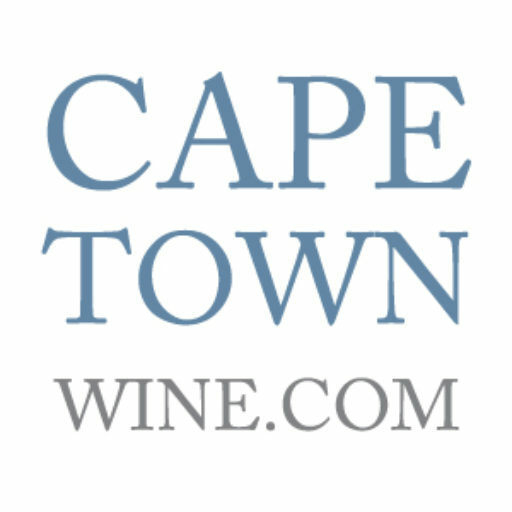 Methode Cap Classiques / MCC wine can be created from a variety of different bases from Chardonnay to Pinot Noir, to blends across varietal and harvest year. Single harvest (vintage) blends from a single varietal are often sought after. Once the base blend for the Methode Cap Classiques / MCC has been created and bottled, a mixture of wine, yeast and sugar called ‘liqueur de tirage’ is added to kickstart the second fermentation. Unlike the tank environment, CO2 bubbles cannot escape from a bottle during this second fermentation, yet like a tank environment a sediment is also formed that needs to be removed in order to achieve a clear Method Cap Classiques. The method of removing the sediment from Methode Cap Classique is called remuage: MCC bottles are now placed neck down in boards with specially shaped holes called pupitres, and turned once a day for until all the sediment is collected in the neck of the bottle. In order to get rid of the sediment degorgement needs to take place: The neck of the MCC bottle is placed in an ice cold brine bath to freeze the sediment. The bottle top is quickly removed and the frozen sediment erupts from the bottle. Liqueur d’expidition (a further mixture of wine and sugar) is then added to top up before the Methode Cape Clasique is once again corked and ready for release.